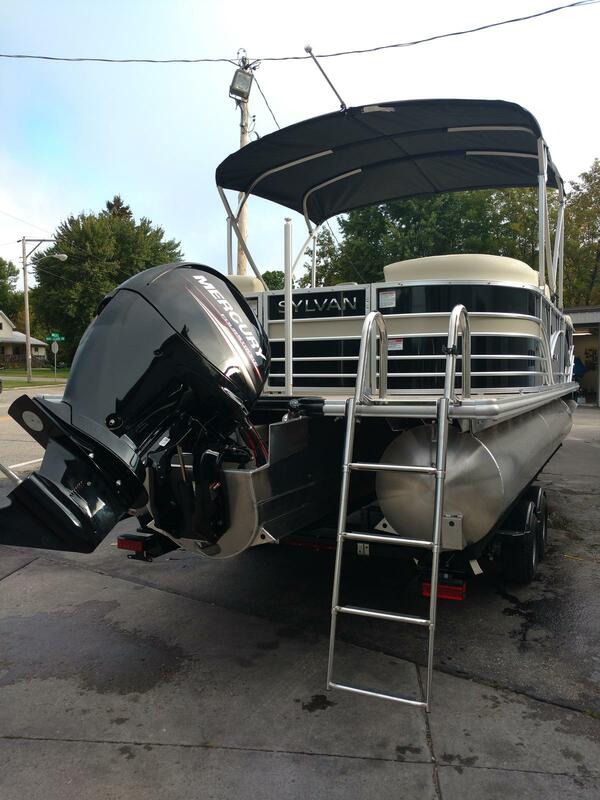 2019 Sylvan Mirage 8522 LZ Tri-Toon powered by Mercury 150 Four Stroke. 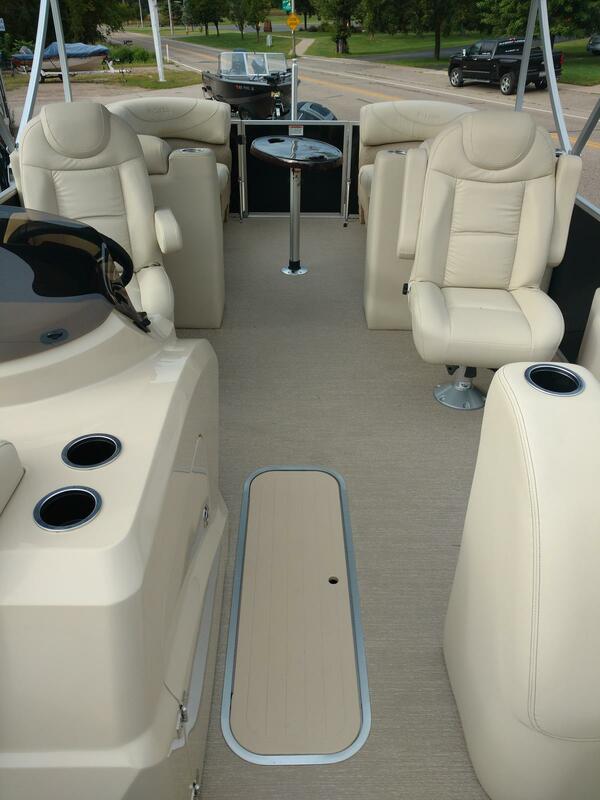 This boat is ready for fun in the sun or just for cruising by offering state of the art styling and entertainment. 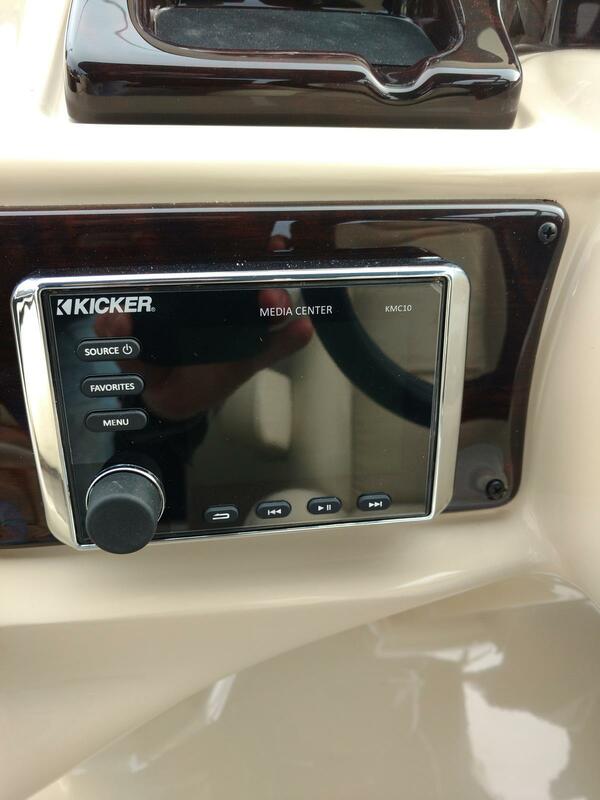 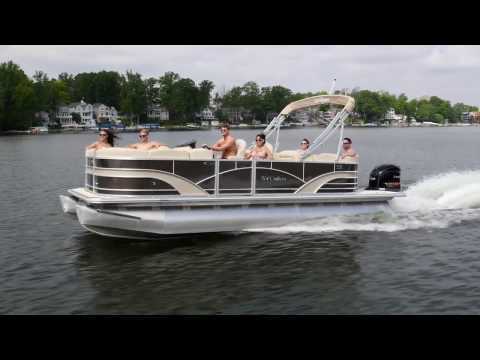 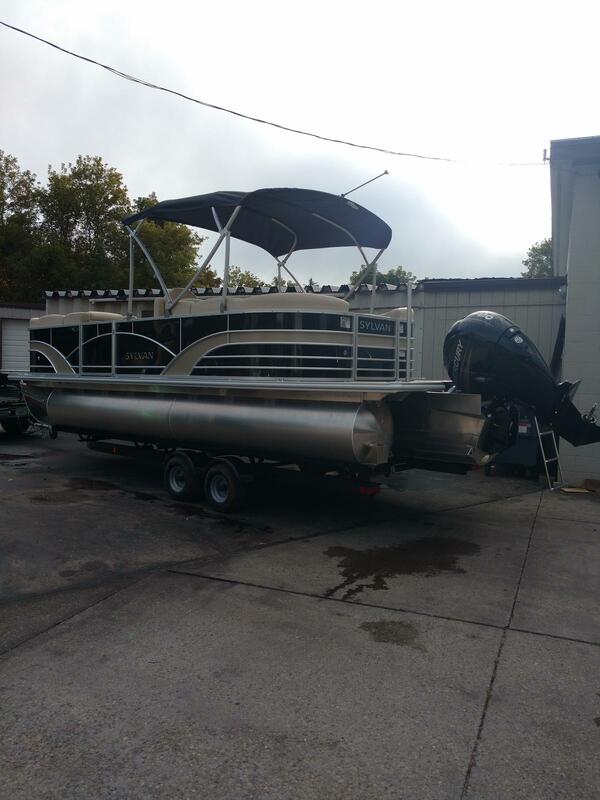 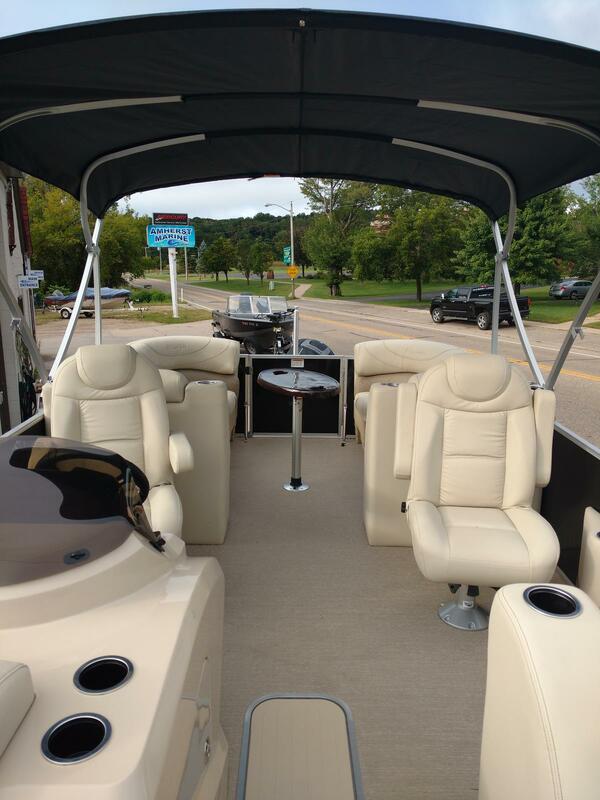 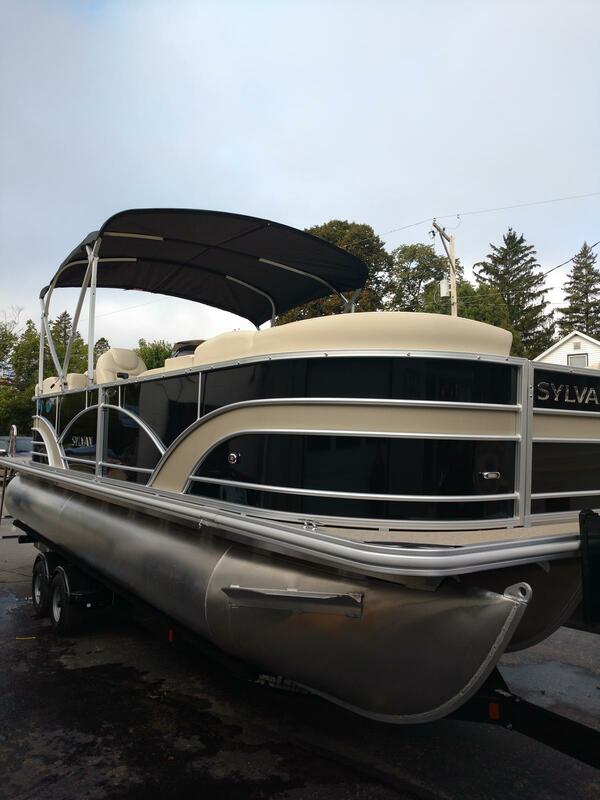 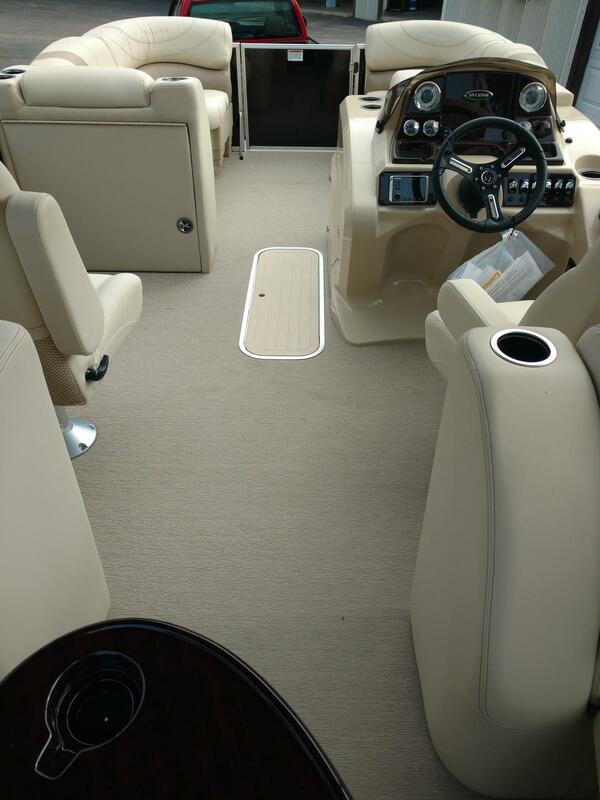 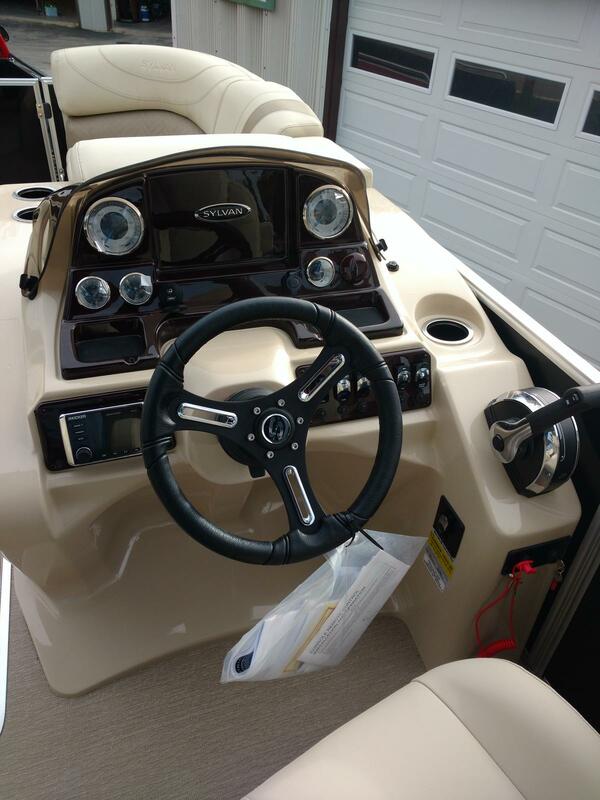 Black with beige stripe, Full Teak Weave flooring, performance lifting strakes, Extended Rear Deck, Hydraulic Steering, High Back Helm Chair, Bimini Top, Kicker Stereo System, Mood Lighting, Ski Tow, and more! 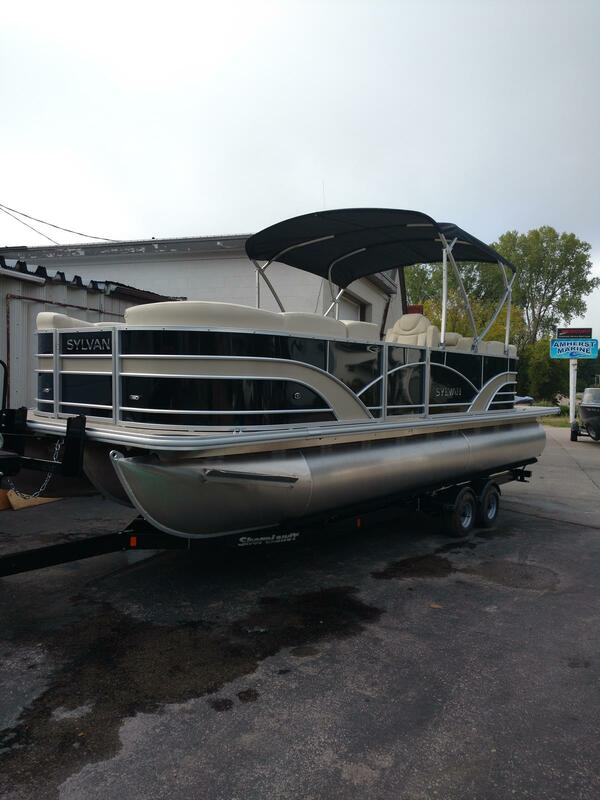 Contact us today for more information on this model or any of our in stock new or used models.